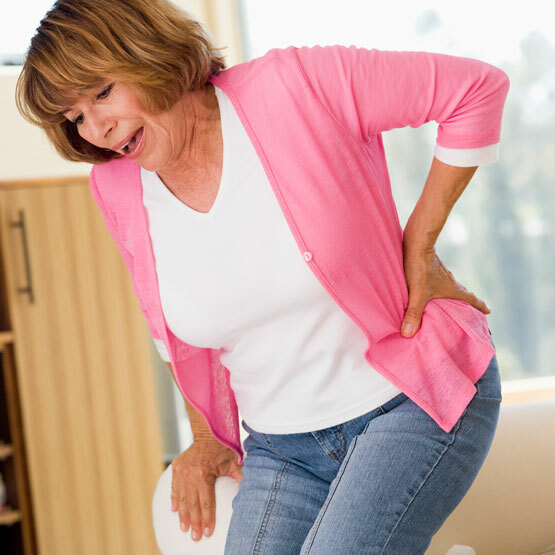 Trochanteric pain syndrome is a common regional pain syndrome. It is characterized by chronic and intermittent aching pain over the lateral side of the hip and a limitation of function. Precipitating factors are often slight malformations or minor deformities of the hip, found on X-ray examination, including a slight misalignment of the femur head. Overuse can lead to chronic irritation in the area of the trochanter causing inflammatory changes to the tissue. This may manifest as acute pain on palpation of the greater trochanter at the hip joint. Patients may experience pain on performing certain movements with the pain occasionally radiating out to the affected leg.